There is of course a duty on all of us to turn up for work in a fit state. There is also a duty on employers to ensure a safe workplace, where risks to workers and others who may be affected are properly managed. But managing the risks as far as alcohol and drugs are concerned is potentially difficult and sensitive. How can employers effectively discharge this duty? 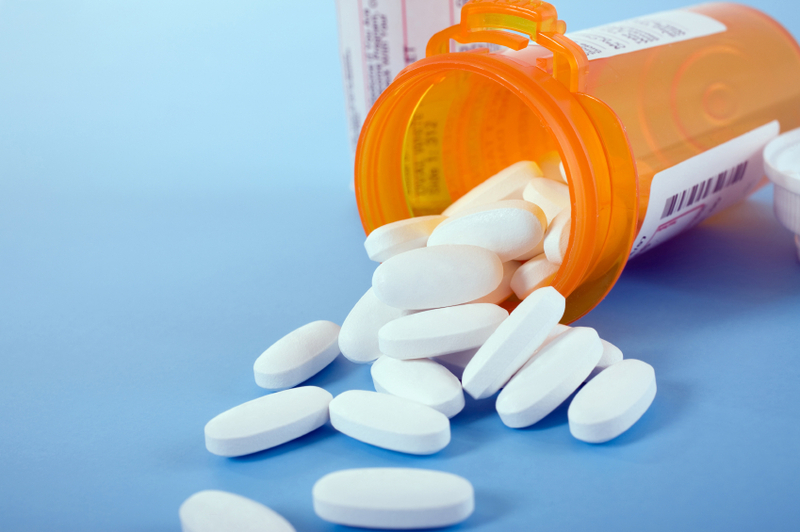 Drug and alcohol issues rely heavily on medical expertise to ensure risks are controlled. To help medical professionals in this area, in 2014 the British Medical Association (BMA) published guidance, which aims to provide practical advice to medical professionals to help them understand and support working patients and employers to address the use of alcohol and illicit drugs in people who work. Because the guidance provides a good overview of the issues involved, it will also be useful to other healthcare and health and safety professionals, managers, human resources professionals and employee representatives. When it comes to medical professionals, the document makes an important point. Only about one in seven of the workforce has access to a qualified occupational physician. It is therefore important for GPs to be aware of the risks posed by alcohol and drugs in the workplace. In their annual General Lifestyle Survey, the Office for National Statistics estimates that 26% of men and 17% of women in the UK drink enough to put themselves physically and psychologically at risk.. In terms of total numbers of users, illicit drugs are less of a problem than alcohol, with studies suggesting that the use of illicit drugs declined from 12% of the population in 2003/4 to 8.9% in 2011/2012. This decline resulted mainly from a decrease in people using cannabis (the most commonly used drug.) Cocaine, ecstasy, amphetamines and magic mushrooms (listed in order of use) lag way behind. The 2011 General Lifestyle Survey (GLS) also concluded that men and women in employment were more likely to consume alcohol than unemployed or economically inactive individuals. Similar patterns apply to heavier drinking. Those earning more (eg. professionals in higher management positions) consumed more and drank more frequently than those in ‘routine’ or manual occupations. However, the study found that death rates associated with alcohol appear higher for those in more routine jobs. Men doing jobs such as van driving and labouring were 3.5 times more likely to die from alcohol-related disease than their professional colleagues. For women, the risk was even greater. Those employed, for example, as sewing machinists and cleaners were 5.7 times more likely to die from an alcohol-related disease. This study does not include cancers or deaths from accidents or violence where alcohol may have played a part. In addition, longer working hours are significantly linked to higher alcohol consumption. As far as illicit drugs are concerned, literary and artistic professions and the construction industry are the occupations which show the highest dependence and risk of poisoning. Survey data has also revealed significant levels of workers admitting to being under the influence of alcohol in the workplace. In one survey, a third of those interviewed admitted to attending work with a hangover. More alarmingly, 15% confessed to being drunk at work. The net result was poor concentration, reduced productivity, tiredness and mistakes. As a general purpose poison alcohol takes a lot of beating. It depresses the nervous system, impairing balance, co-ordination, perception, reaction time and reasoning. In the workplace these effects make driving and machine operation erratic at best and accident prone at worst. 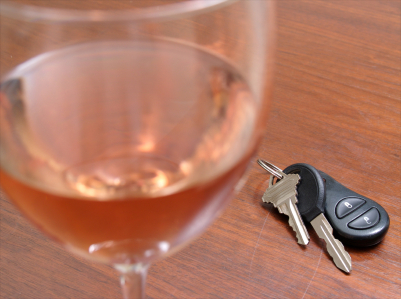 Even levels below the legal limit have been shown to impair driving and can also impair the transfer of information from the short to long-term memory. Other health effects include dependence, liver cirrhosis, alcoholic psychoses, alcoholic cardiomyopathy, polyneuropathy and gastritis. And in addition to posing a direct risk to the employee, alcohol consumption also poses a threat to the organisation. The National Institute for Clinical Excellence (NICE) estimates that absenteeism caused by alcohol cost employers £1.7 billion in 2010. And of course workers with alcohol problems can put organisations at risk when they do make it into work. While there is no accurate statistical data for the numbers of accidents linked to alcohol consumption, it does render those under its influence more likely to make mistakes, making an effectively implemented workplace alcohol and drugs policy more important than ever. Employees with a drink problem have the same rights to confidentiality and support as they would if they had any other medical or psychological condition. Disciplinary action should be a last resort. A court may find a dismissal unfair if an employer has made no attempt to help an employee whose work problems are related to drinking alcohol. The cost of recruiting and training a replacement may be greater than the cost of allowing someone time off to obtain expert help. 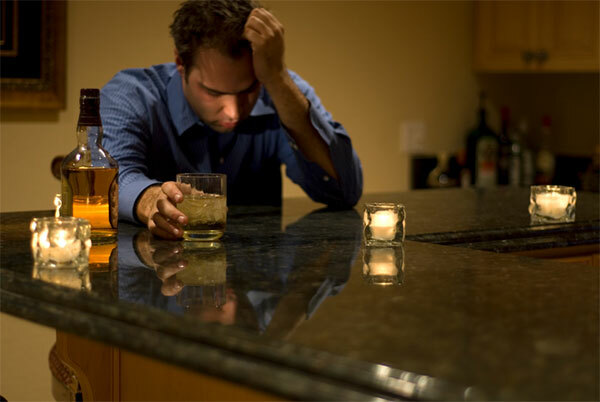 Many people with an alcohol problem are able in time to regain full control over their drinking and return to their previous work performance. It may be very difficult for people to admit to themselves or others that their drinking is out of control. They need to know that you will treat their drinking problem as a health problem rather than an immediate cause for dismissal or disciplinary action. If employees’ drinking is a matter of concern, they should be encouraged to seek help from their GP or a specialist alcohol agency. Well done, author – good work!